Q: What is something you love about translating? I love translating because one discovers the unique perspective that other languages offer from their cultural definitions and connotations; especially idioms and tongue twisters. 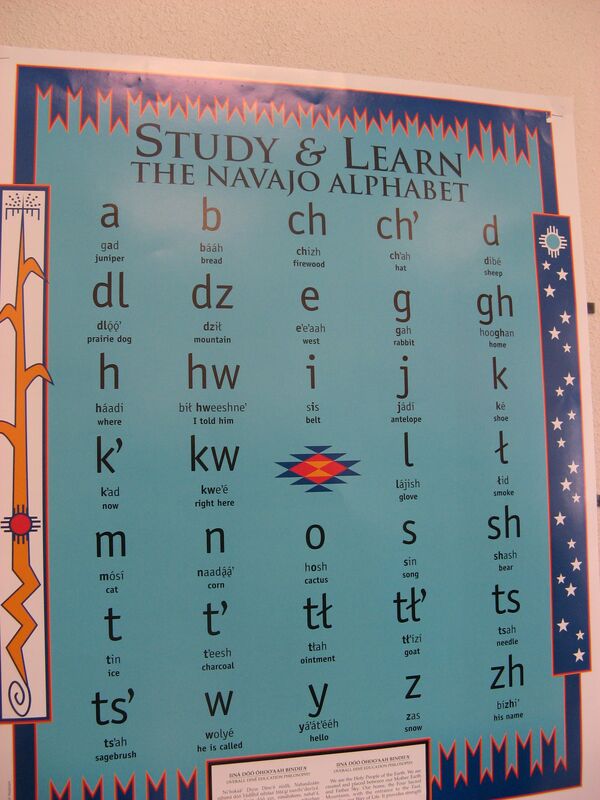 Q: What drives your interest in the Navajo language? It's a part of who I am as a person. My people were put at a disadvantage, so for them to show who they truly are in today's modern society gives me the opportunity speak a language colonization had tried to kill. It's my survival. Q: Describe your workflow as you would translate a document. I seek out my father's advice, since he cannot write in Navajo, I ask him how he would say something I would say and we look at the difference and work out the definitions, and I write down what we both think. Q: What advice would you offer to someone interested in learning Navajo but unsure where to start? Start with the alphabets and the pronunciation. The "L" with a slash is one of the more difficult sounds to incorporate into regular conversation; especially, with the other letters and symbols that combine with the "L". For example, "dl" is pronounced with like a "gl". Yes, idioms and many words have dual meanings (i.e. ayehi neediyodi means in-law chaser). Q: What is the biggest challenge you have faced translating Navajo? The pronunciation and lack of modern words to parallel English, which often appropriates and steals words from other languages to make it its own. I am in a dilemma over blue corn mush or corn cake.